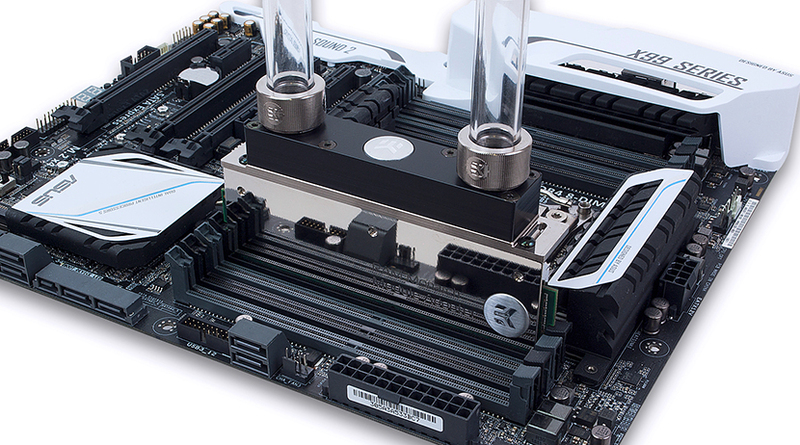 EK-RAM Monarch Module is a heatsink adapter which allows virtually any (DDR-)SDRAM memory module (of any generation) to employ EK-RAM Monarch series water blocks. Not compatible with Corsair Dominator Platinum Memory Kits! Thermal grease is not included. Not compatible with Corsair Dominator Platinum and Corsair Vengeance LED Memory Kits!